Mozambique NGOs call on Credit Suisse to write off debt - SABC News - Breaking news, special reports, world, business, sport coverage of all South African current events. Africa's news leader. The letter was co-signed by Graca Machel, a humanitarian activist and widow of Nelson Mandela. Several non-governmental organisations in Mozambique on Saturday called on Credit Suisse to write off debt their government contracted with the Swiss bank as part of a massive “hidden debt” scandal. In a letter addressed to Credit Suisse CEO Tidjane Thiam seen by AFP, 21 civil society groups said the scandal over allegedly illegal loans totalling $2 billion was “a direct result of fraudulent illegal collusion between Credit Suisse, contractors and Mozambican government officials”. 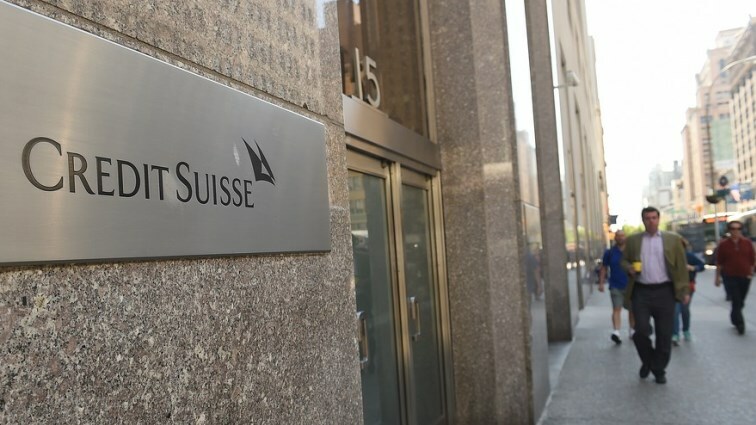 “Having considered all available information in our possession, we demand that Credit Suisse publicly declares that the Mozambican people should not pay a single cent of these debts, and that recovery of any money should come from the companies and individuals who, instead, have benefited from this chaos,” the letter said. The call came only days after Mozambique President Filipe Nyusi sacked deputy finance minister Isaltina Lucas who has been implicated in the widening scandal. AS national treasury director she signed guarantees in 2013 and 2014 for the loans to three state-owned security companies. An independent audit has found that $500 million of the loans, which were deliberately hidden from the country’s parliament as well as international donors, was diverted and remains unaccounted for. When the hidden debt was revealed, Mozambique — which relies on donor aid and is one of the world’s poorest countries — was plunged into the worst financial crisis in its history. The US alleges that at least $200 million was spent on bribes and kickbacks, including $12 million for former finance minister Manuel Chang, who also signed off on the debt guarantees. Chang was arrested in South Africa in December on a US extradition request for his alleged involvement in the loans. The US has alleged that Chang received the $12 million to agree to sign loan deals for supposed financing for a tuna-fishing fleet and a maritime surveillance project. Chang is facing extradition requests from both US and Mozambican authorities on suspicion of financial misconduct. Court hearings are to resume in South Africa on February 26. Seven suspects including Mozambicans and ex-Credit Suisse bankers are accused by the US of fraud, conspiracy to financial security fraud, conspiracy to launder money. This entry was posted on 09 Feb 2019,07:27PM at 7:27 PM and is filed under Business, News, Homepage Latest Stories Slider. You can follow any responses to this entry through the RSS 2.0 feed. Both comments and pings are currently closed.